When it comes to reliable airport transportation service, Prestige Car Limousine is ready to serve you at any airport thanks to an extensive network of carefully selected chauffeur service partners. 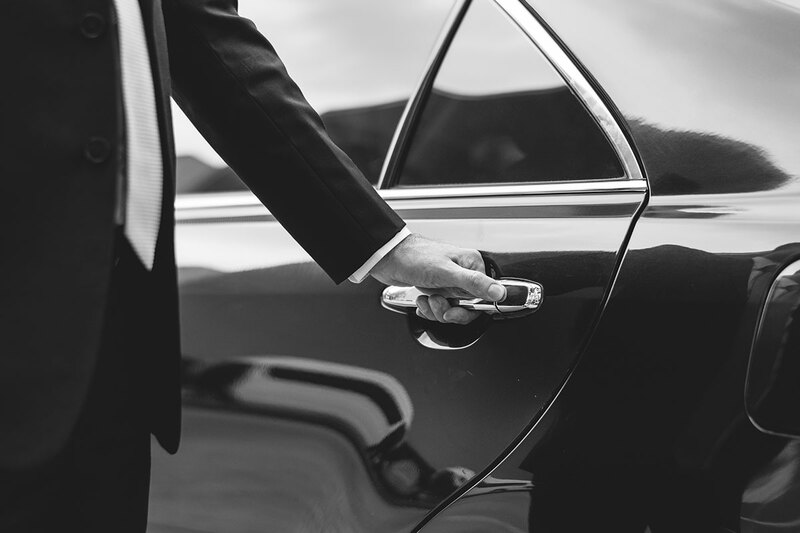 Our airport services consistently deliver the highest caliber of luxury and safety. Find out our worldwide airport transfer network. Thanks to their thorough knowledge of the city, our experienced drivers will enable you to reach your chosen destination quickly and safely. PCL offers the chance to have the driver at your disposal, without time limits. Whether you are traveling for business or pleasure, your driver will be wherever you need him. We are experienced in providing Chauffeur Service Milan for a financial roadshow. Whatever the size of your programme, we will ensure that your event will run smoothly and according to your itinerary. Getting to business meetings, both safely and on time, is vital. Let Prestige Car Limousine drives you there. 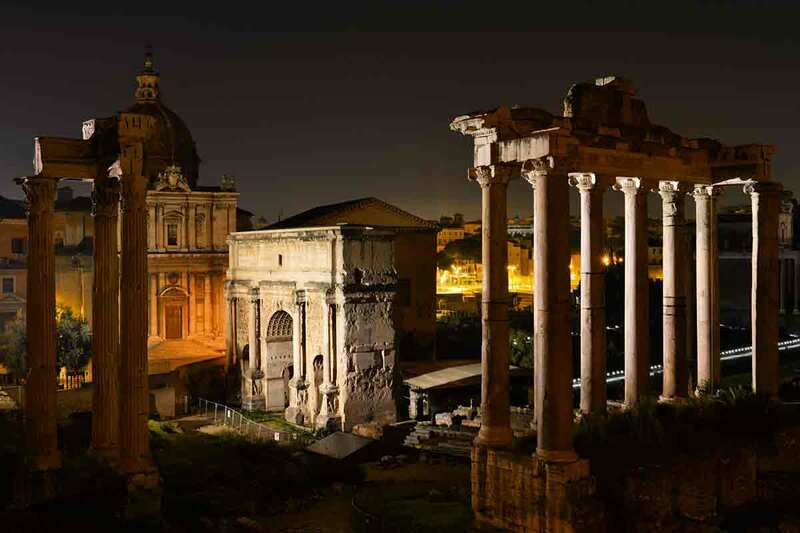 Show your overseas Guests the sites of Milan, Como, Cernobbio, Turin, Rome, Venice… A chauffeur service driven tour of the city is a fantastic way to see the highlights. The beautiful game deserves a beautiful chauffeur car service. We regularly provide our Clients chauffeur service to S.Siro, Juventus Stadium and Olimpico. 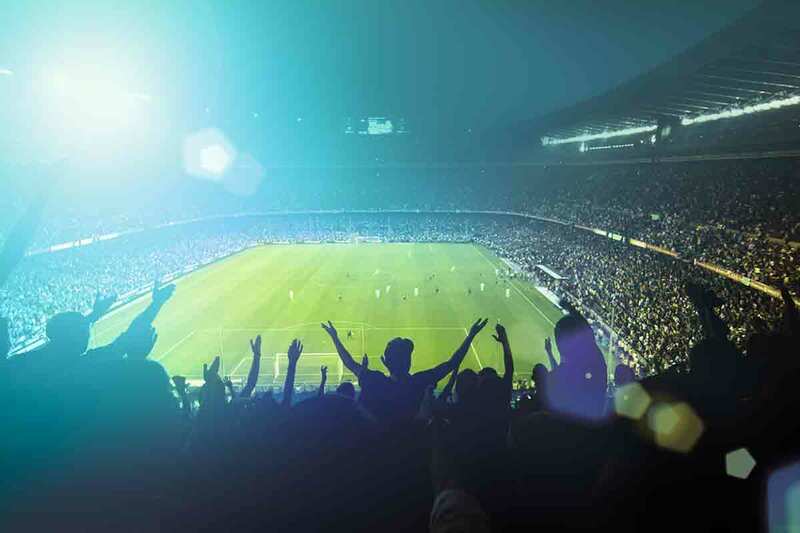 We can also take you to any other sporting events. 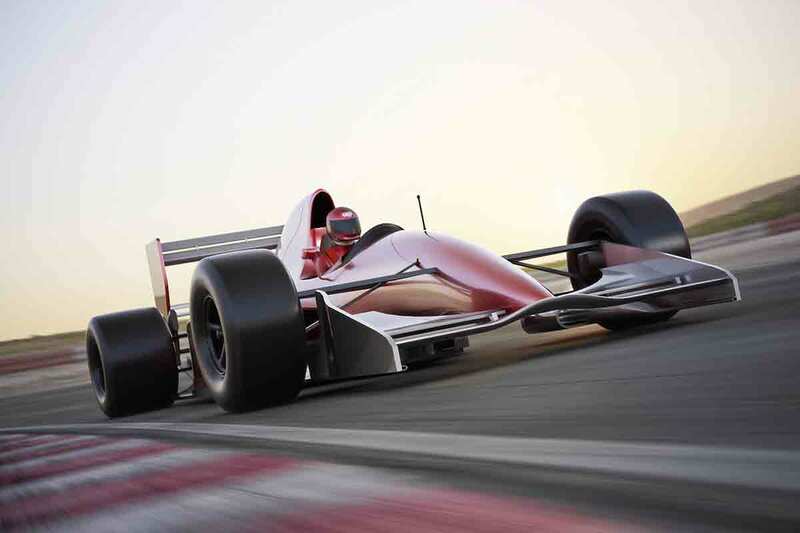 For all your motorsports meetings such as Formula 1 Grand Prix Monza, let Prestige Car Limousine drives you there safely, in style and on time. Italy is the home of Opera and La Scala is one of the finest places in Milan to see a show. Let PCL take you there in comfort and style. 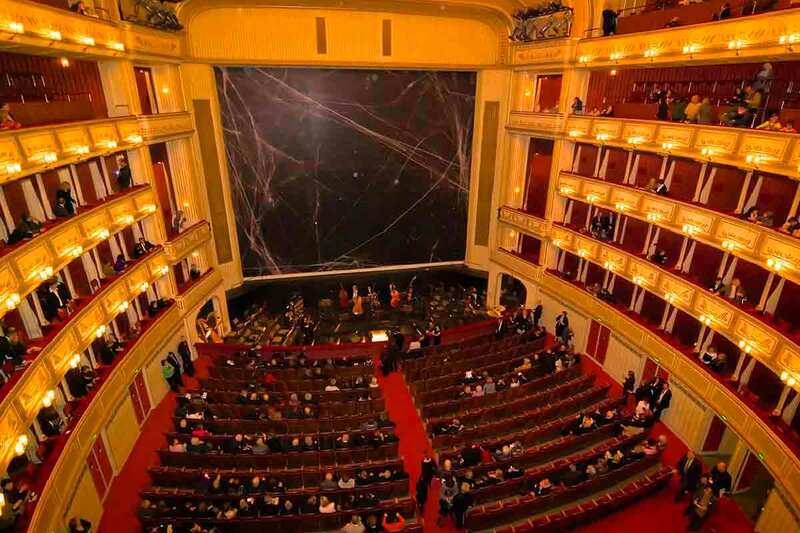 We can even book tickets to any Opera show of your choice. 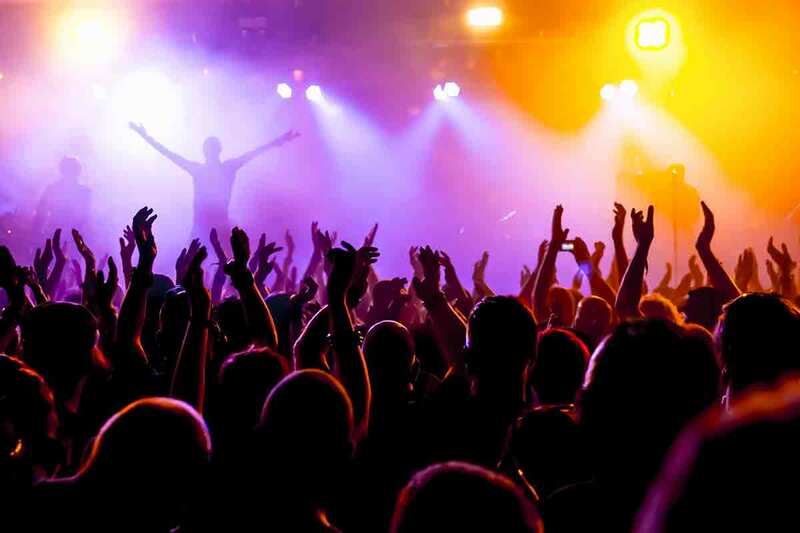 What ever music you enjoy, Prestige Car Limousine can take you there. Classical, Jazz, Pop or Rock, we will get you to the concert and can even arrange to purchase the tickets for your choice of concert. 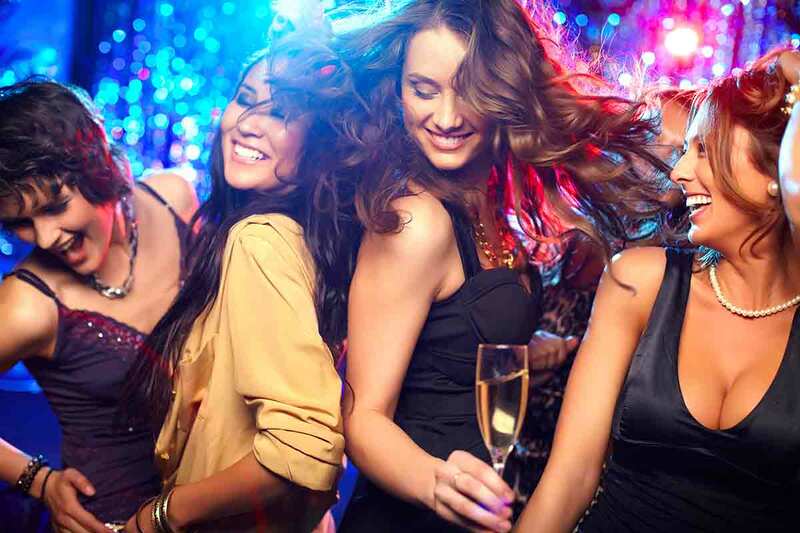 Let Prestige Car Limousine spoils you with our exclusive nightclub Chauffeur Service Milan. If you don’t know which clubs are hot, talk to one of our advisors who will be able to tell you what Milan clubs you should be seen in.